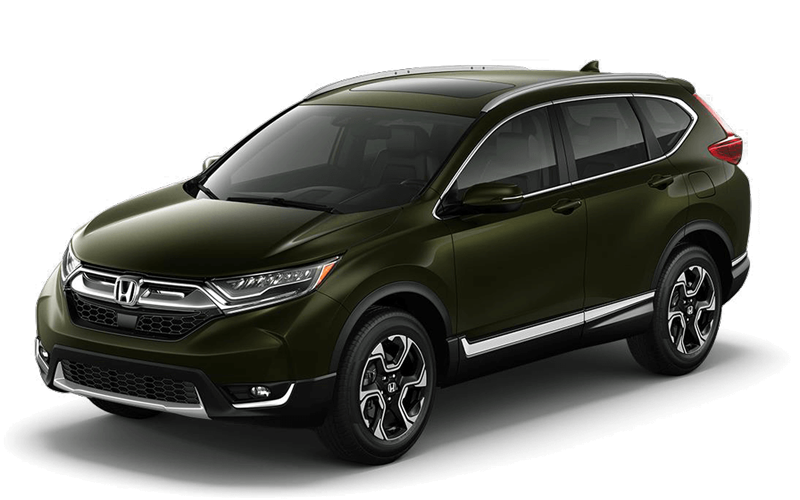 Arlington drivers interested in a Honda SUV will be pleased to know that the 2018 Honda CR-V is available in four configurations that range from $24,250 MSRP* to $32,750 MSRP. 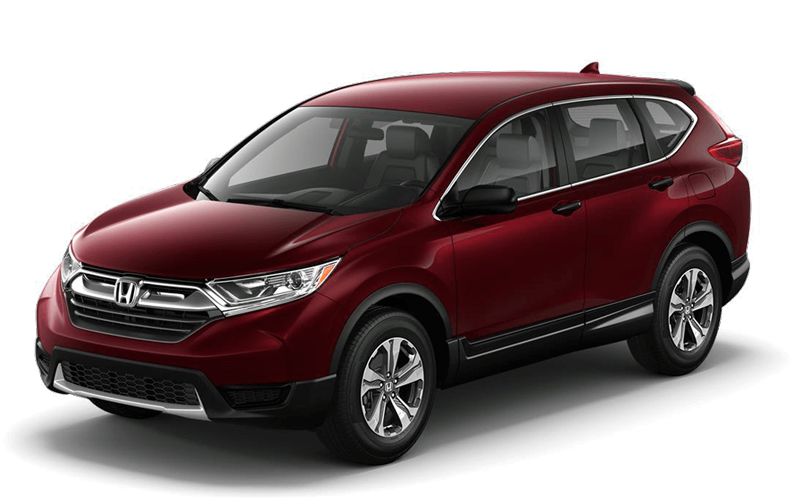 * All Honda CR-V configurations seat up to five passengers, have 37.6 to 39.2 cubic feet of cargo space (with FWD), and are available with front-wheel drive or all-wheel drive. Which Honda CR-V Configuration Will You Choose? 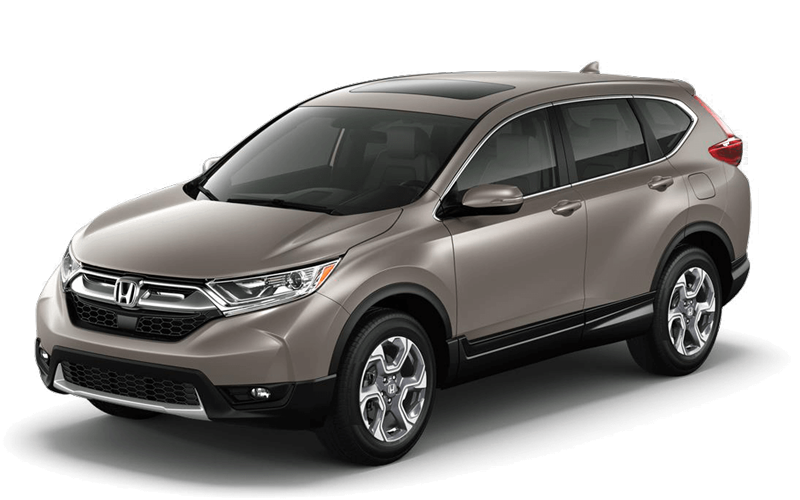 Now that you know some of the top features of each of the four Honda CR-V trims, you can decide which you prefer. Need to know more? 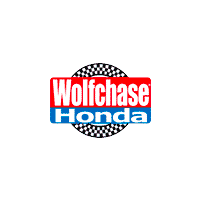 Contact us online or visit our showroom in Bartlett to speak to a sales specialist and take a test drive.